Questa voce è stata pubblicata in Fashion blogger e contrassegnata con accessori, adidas, air, bag, beauty, blog, blogger, bloom, body, contest, cosmopolitan, details, dettagli, dots, dreaming, elle, estate, Facebook, fashion, fashion blog, Fashion blogger, fashion blogger lecce, feet, flower, follow, followme, fragrance, fragranza, Fuori, gioia, glamour, google, grazia, grazia_it, happy, holiday, igers Italia, INSTAGRAM, iphone, Italia, italy, look, love, magazine, makeup, mare, marieclaire, me, me today, moda, model, ootd, outfit, parigi, paris, pedicure, perfume, PHOTO, pic, piedi, poink, polyvore, profumo, ptink pink, puglia, salento, saturday, scarpe, sephora, serendipity, serendipityblog, shirt, shoes, shorts, sky, smalto, smile, social, sole, sport, sporty, Style, STYLIGHT, summer, sun, sun in, Sunday Riley, sunglasses, today, trench, trend, twitter, unghie, vacanza, vacanze, vanity, vanity fair, vogue, Zara. Contrassegna il permalink. Adoriamo i pois ma non riusciamo mai a comprare nulla in questa fantasia alla fine!! 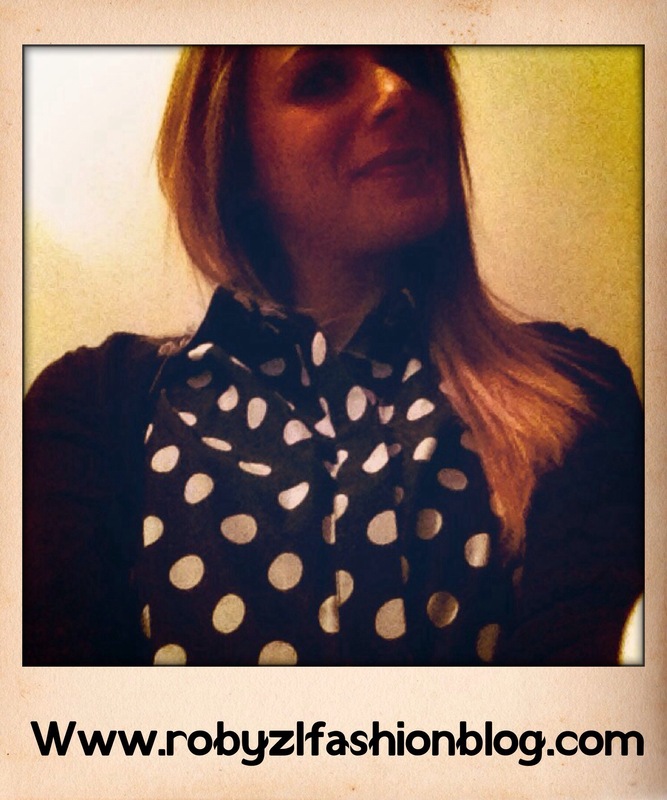 Bellissima la camicia a pois, io li adoro! 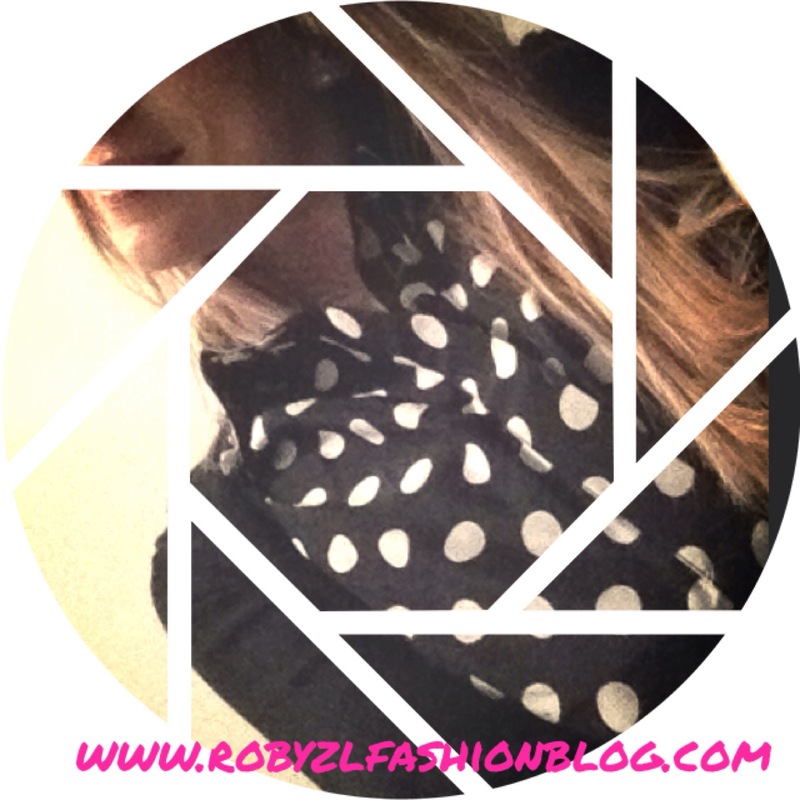 with polka dots | Serendipity – Robyzl Fashion Blog. And I do have 2 questions for you if it’s allright. Could it be only me or does it seem like some of the comments look like left by brain dead folks? I have been checking out a few of your stories and i must say pretty nice stuff. popping it up all over the internet without my authorization. Do you know any ways to help reduce content from being stolen? I’d certainly appreciate it. In addition, The contents are masterwork. you have performed a wonderful process on this topic! visiting this web site dailly and take nice information from here everyday. 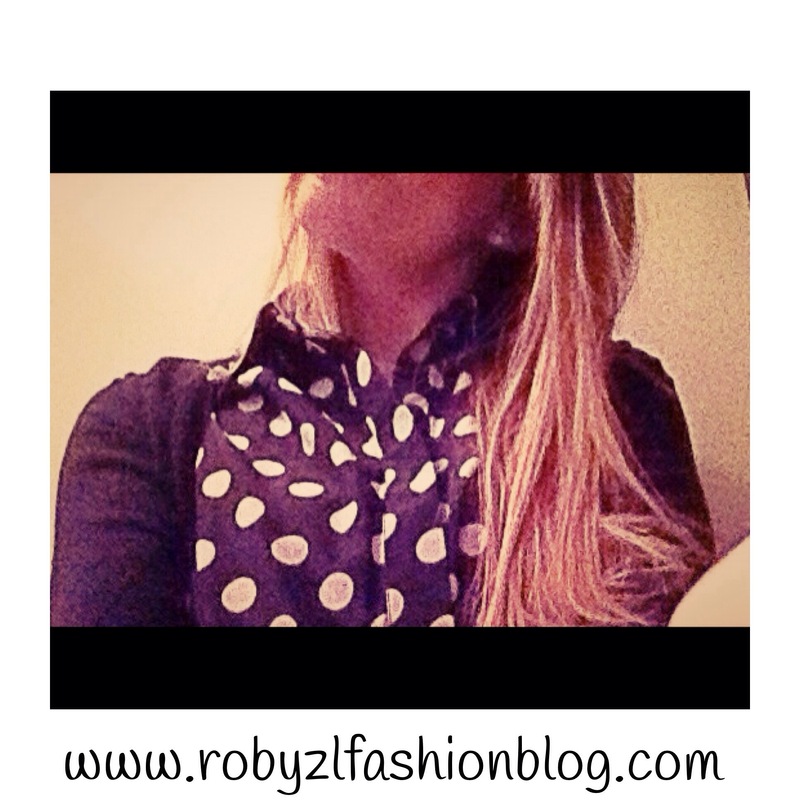 This site is my inspiration, really great design and Perfect written content. my time here at net, except I know I am getting knowledge everyday by reading thes pleasant articles. The clarity on your put up is simply nice and i could think you are knowledgeable in this subject.